A stiff and sore lower back is the most common sign of a bed that is too soft. Usually, this takes place first thing in the morning, after you have been in bed for an extended period of time. Although a sore lower back can have many causes, persistent morning aches and pains often indicate you have a problem with your bed. Visit luxtex.co to find quality mattresses. Turning and tossing every once in a while is common as you deal with daily stress and pressure. In fact, even poor health can contribute to the development of insomnia. But, your mattress also plays a significant role in how long it takes for you to feel comfortable at night. In case you need to readjust your position, your muscles may not be relaxed and this could be a sign that you are sleeping on a mattress that is too soft. In case you tend to feel stuck in your bed and find it difficult to pull yourself up and off the mattress, this could indicate your bed is too soft. 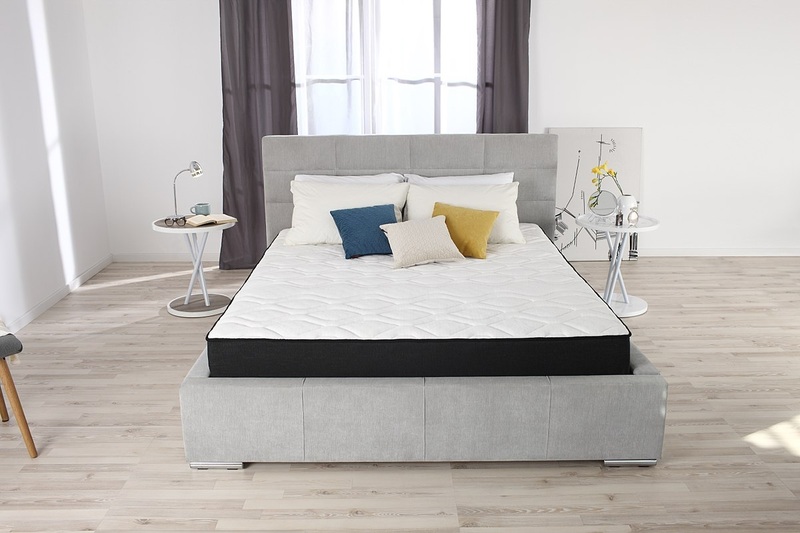 Although some highly conformable materials such as memory foam can contribute to this problem in a hybrid mattress, this could mean your mattress lacks firmness. High-quality mattresses are designed with a top comfort level, a middle transitional layer, and a bottom support layer. The first two layers are meant to offer contouring comfort for your body’s curves. But, if you feel like sinking all the way to the third layer, your mattress is certainly too soft. If your mattress is too soft, consider adding vented plywood under it to firm it up. This works great for a flexible box spring. But, the feel will not change if you have a non-yielding box spring or slats so it should be time to invest in a new mattress with a comfortable firmness level.